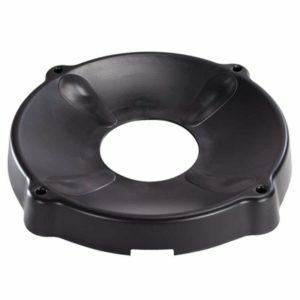 Note: The ball can also be inflated with suitable ball compressors, too. 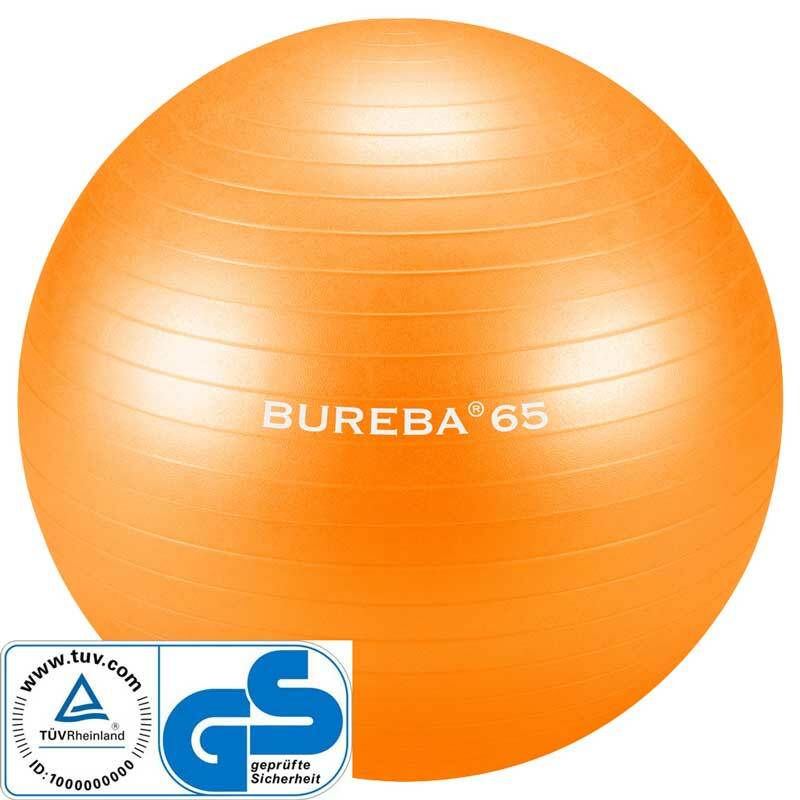 The load capacity of this ball is up to 500 kg! This ball will not burst. 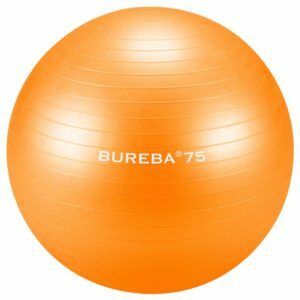 If penetrated with a sharp object, the air escapes slowly. 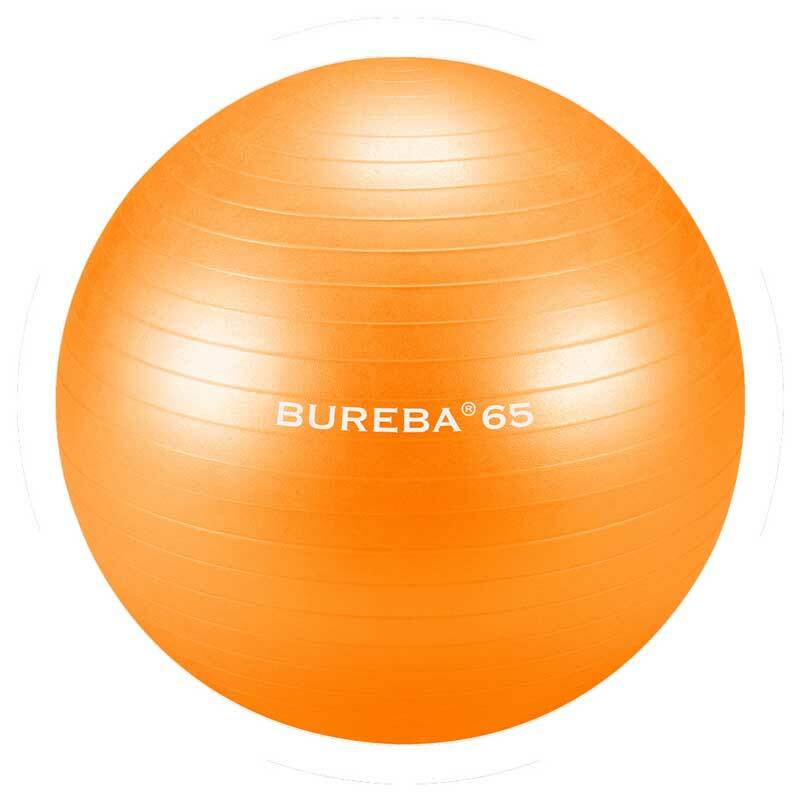 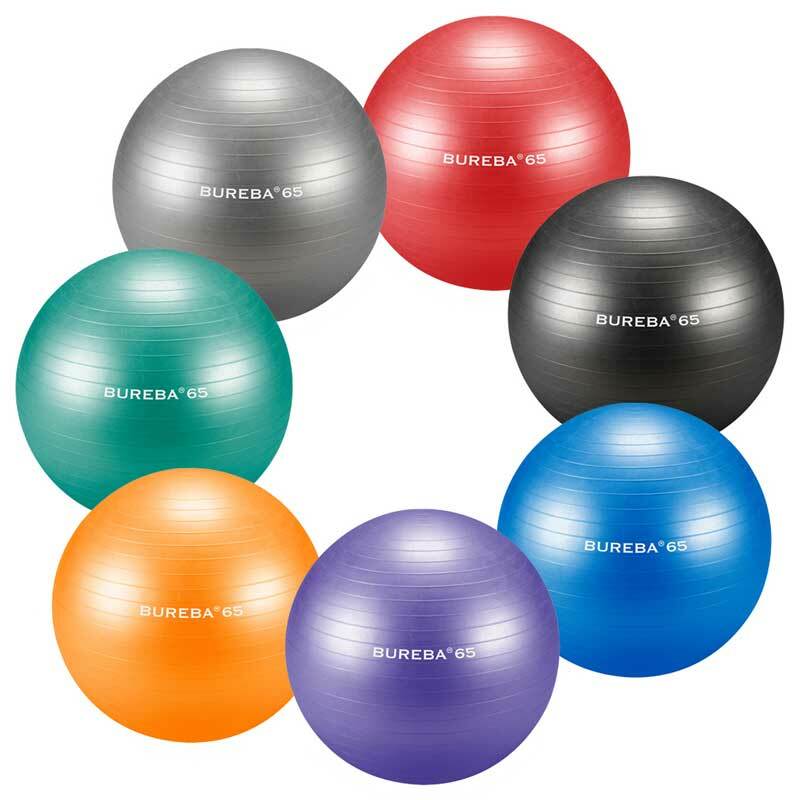 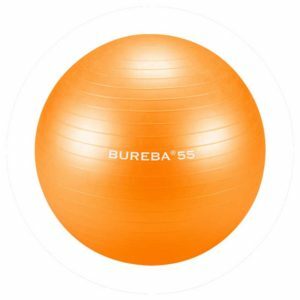 Ideal for professional fitness exercises or as a sitting ball. Also suitable for professional senior fitness and professional pregnancy gymnastics. This gymnastic ball is odorless and contains no toxic substances. GS and TV tested (German approbation). 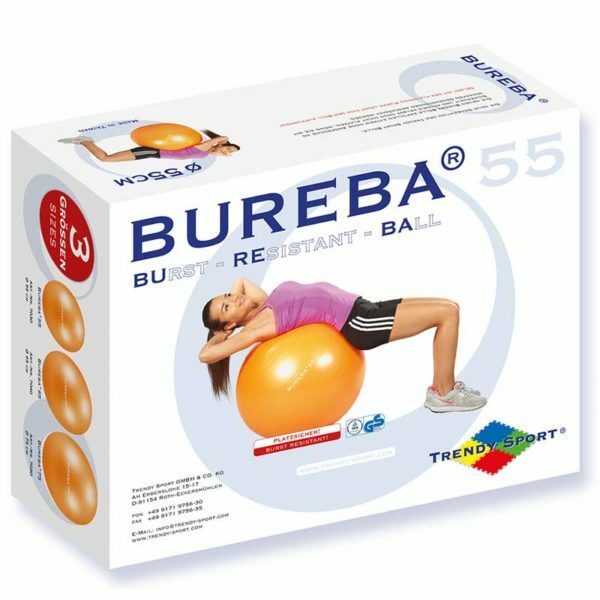 Trendy Sport Bureba gymnastic balls are available as professional edition or home edition and this in many different sizes and colors.